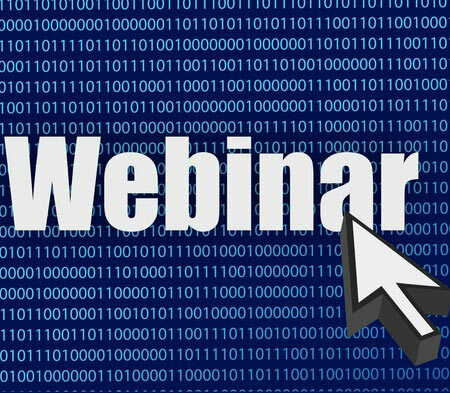 This step by step course will let you construct free webinars that get you maximum sales and near extreme EPCs - despite the fierce competition in today's market! You'll get a hefty, no-nonsense 54 page guide that contains a "fill in the blanks" template that you can use to create an awesome, hot converting webinar, tons of closes, transitions that you can plain copy/paste to get results - and more! You will be able to take our techniques and implement them straight away. You can breeze through the course in two hours and drastically improve your webinar conversions tonight! Our "fill in the blanks" template makes crafting webinars as easy as painting by numbers. Using our proven closes and transitions ensures conversions - even if it's your first webinar ever! Free webinars have become saturated and you have to be at the top of your game to make money with them. There's no better way to hone your competitive edge than to take and copy our fresh, proven techniques! If you ever have any doubts or questions, you're welcome to contact us at support.webinarpitchesecrets.com - we have full-time support on weekdays and limited support on weekends. Your success is our goal. Try out Webinar Pitch Secrets for 30 days. Within that time, if you're unsatisfied in any way, you can get a full refund. No questions asked! Get started with this small investment today. Your payment will be processed securely and you'll be given immediate access to the members area, so you can access the training right away.